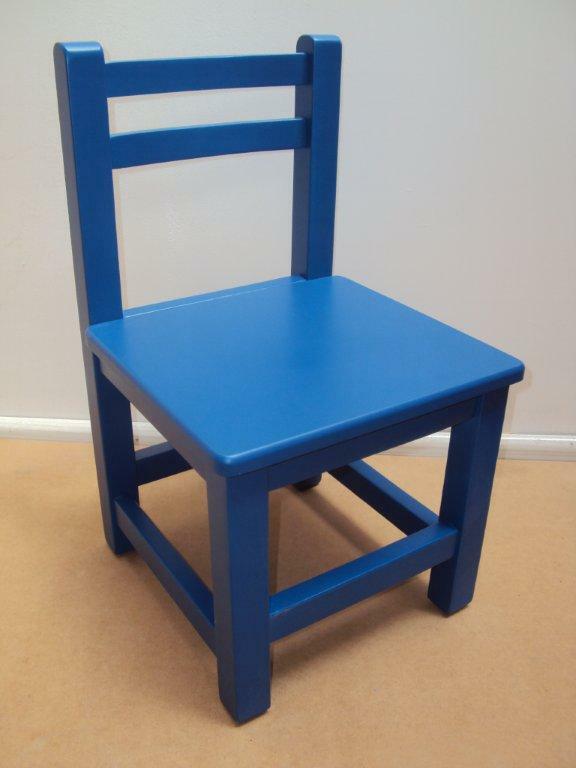 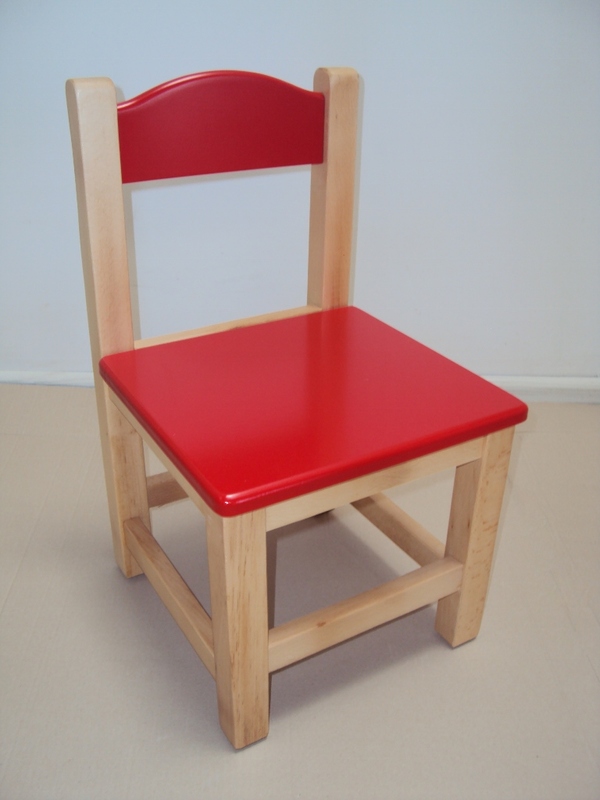 Cheap and quality kindergarten equipment - nursery equipment, children's chairs, tables & amp; Children benches from 23 € Wooden beech, made in Greece, all at low factory prices. 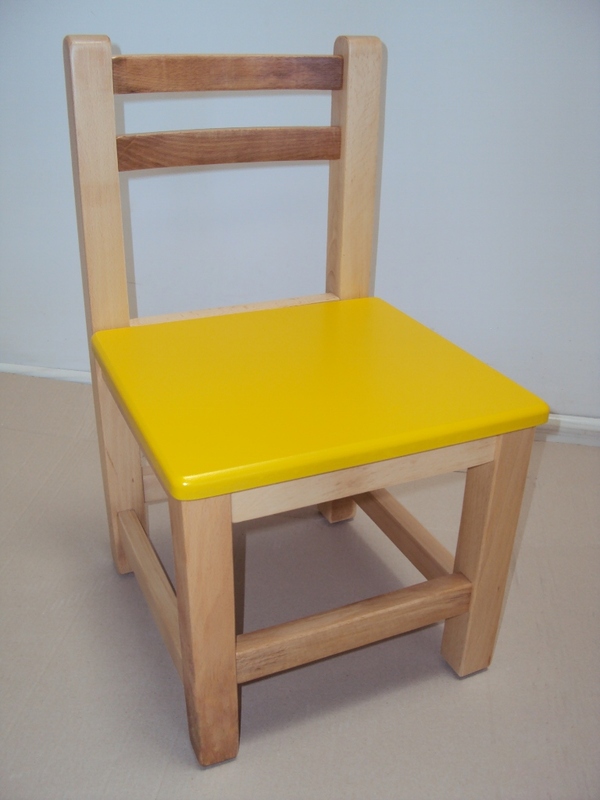 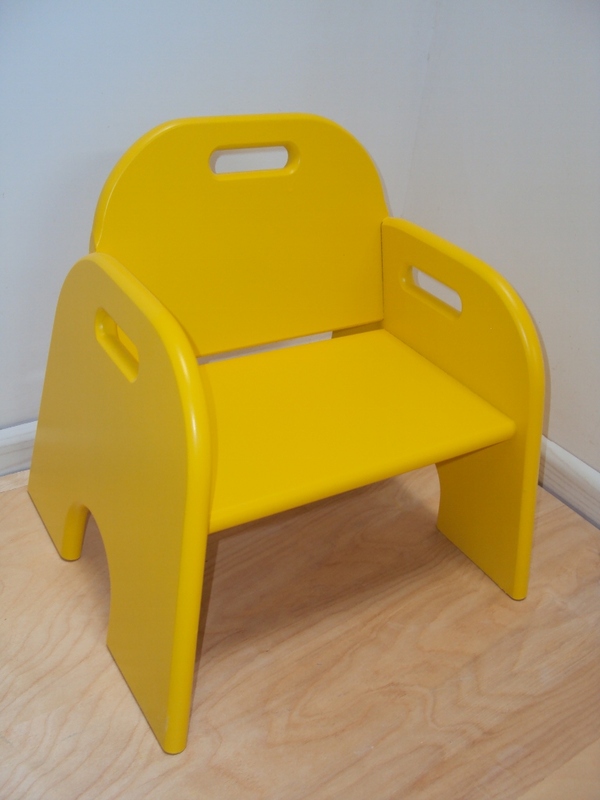 Cheap and quality kindergarten equipment - nursery equipment, children's chairs, tables & amp; Children benches from 21.5 €. 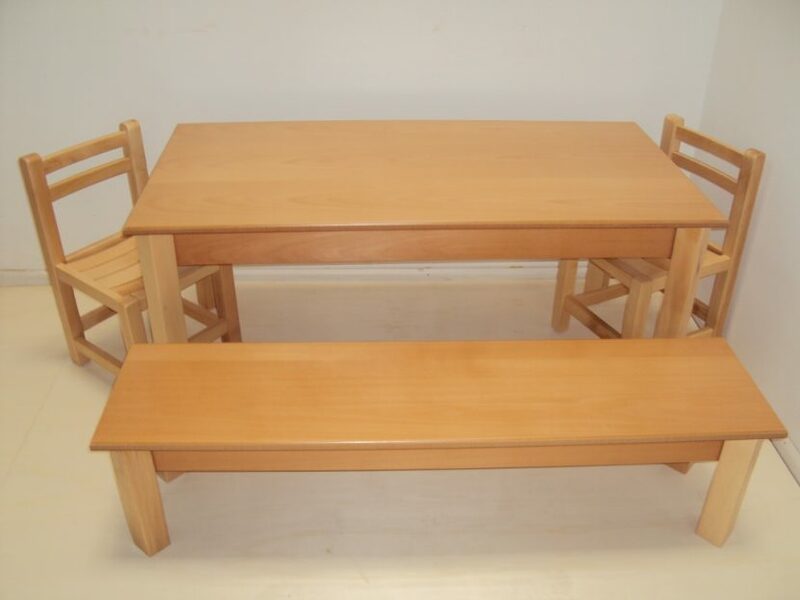 Wooden beech, made in Greece, all at low factory prices. 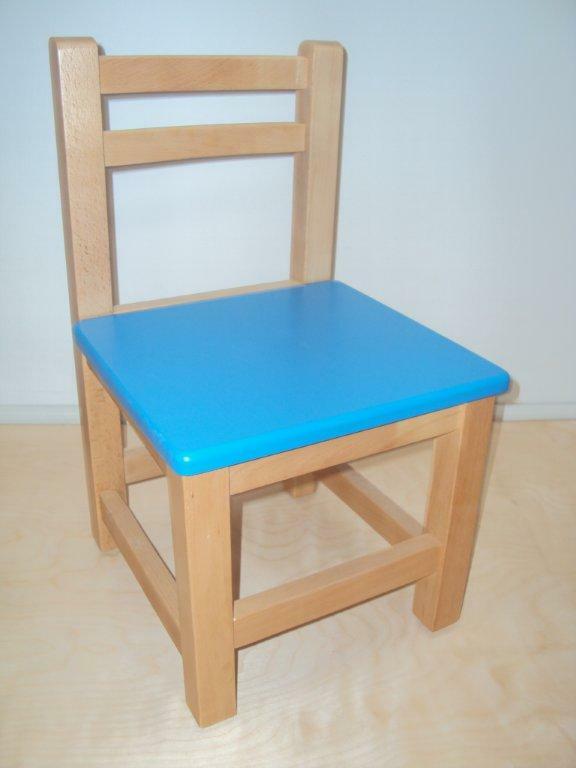 Cheap and quality kindergarten equipment - nursery equipment, children's chairs from 21.5 €. 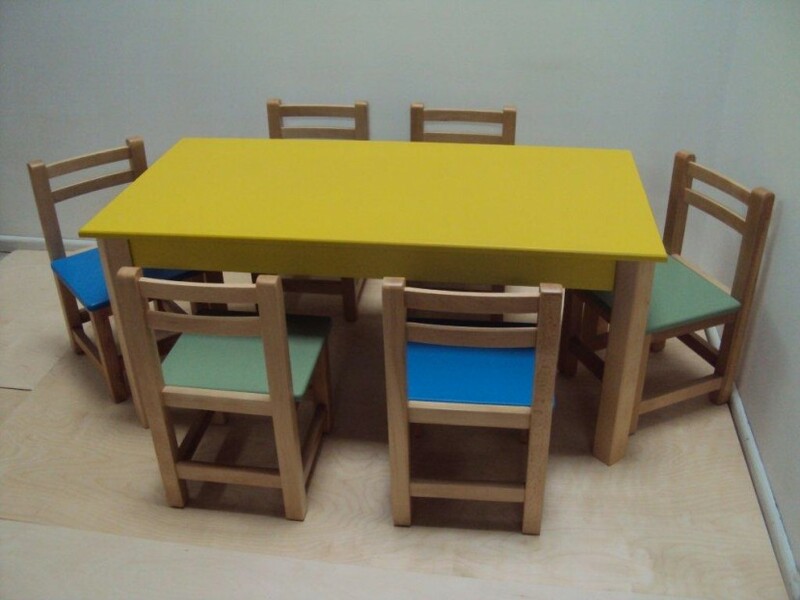 Tables & benches for children wooden beech, Greek construction at low factory prices. 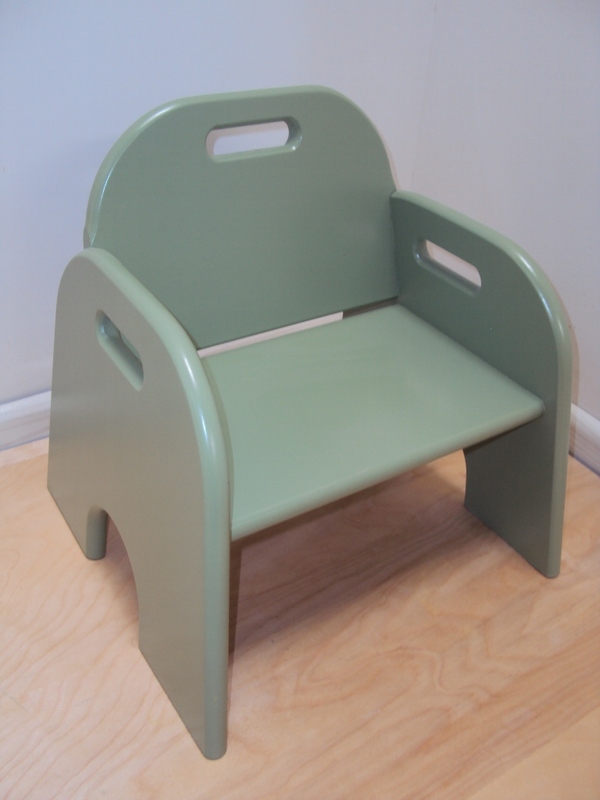 Equipment Children's Equipment stations; Kindergartens chairs tables & benches. 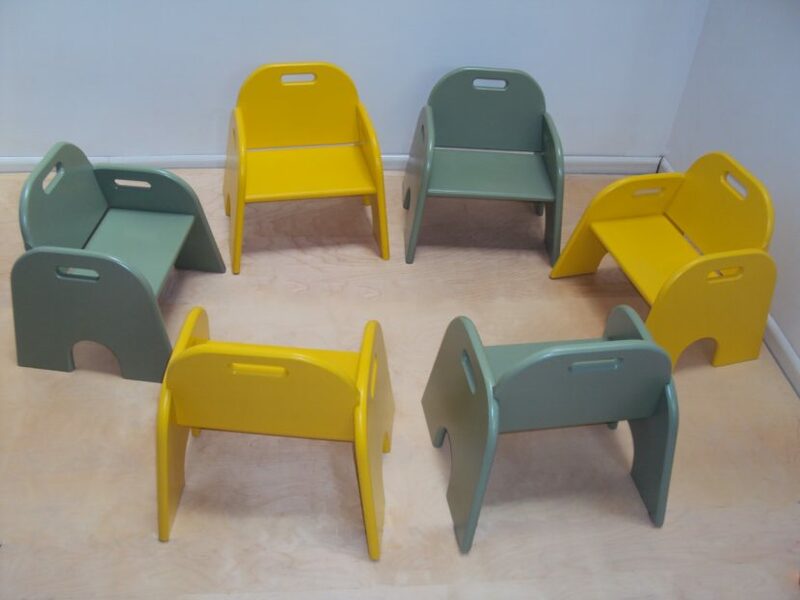 Kids Wooden Chairs Wooden. 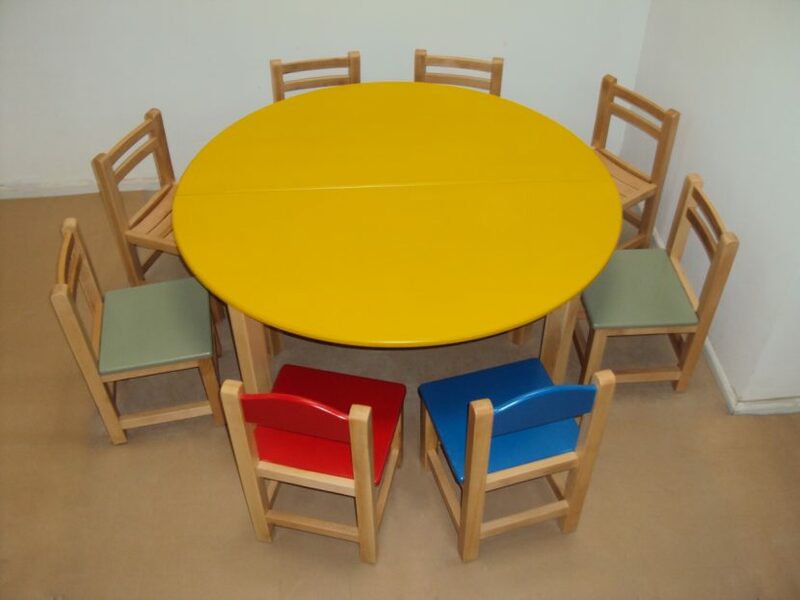 Chairs Children's tables and benches for Kindergarten Kids. 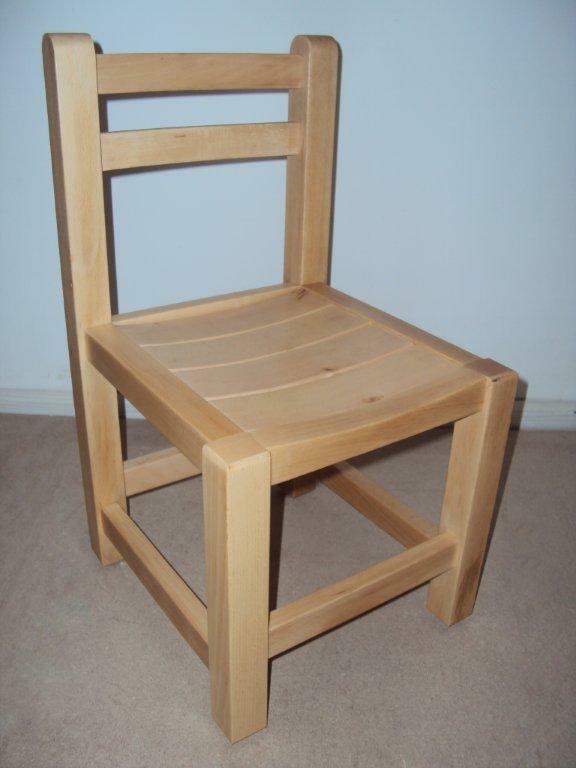 Wooden Chairs Wooden Chairs. 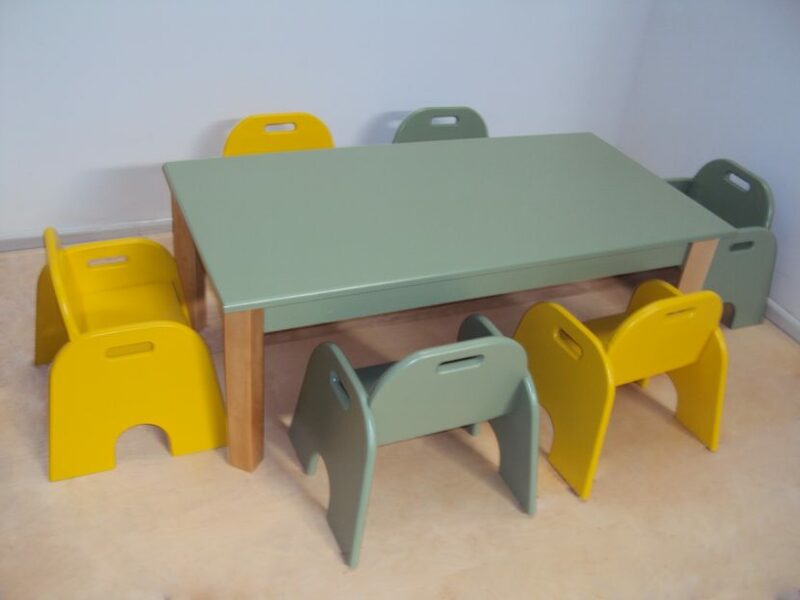 Children's tables and benches. 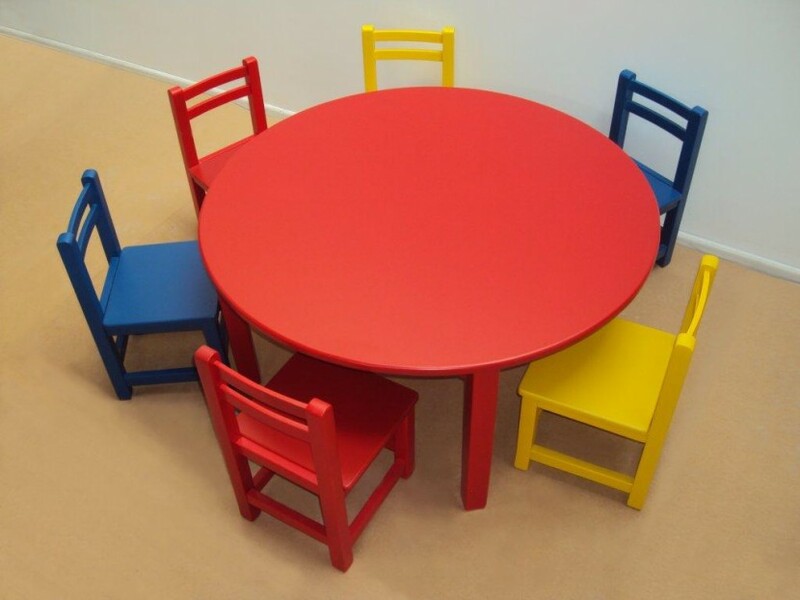 Children Wooden Chairs. 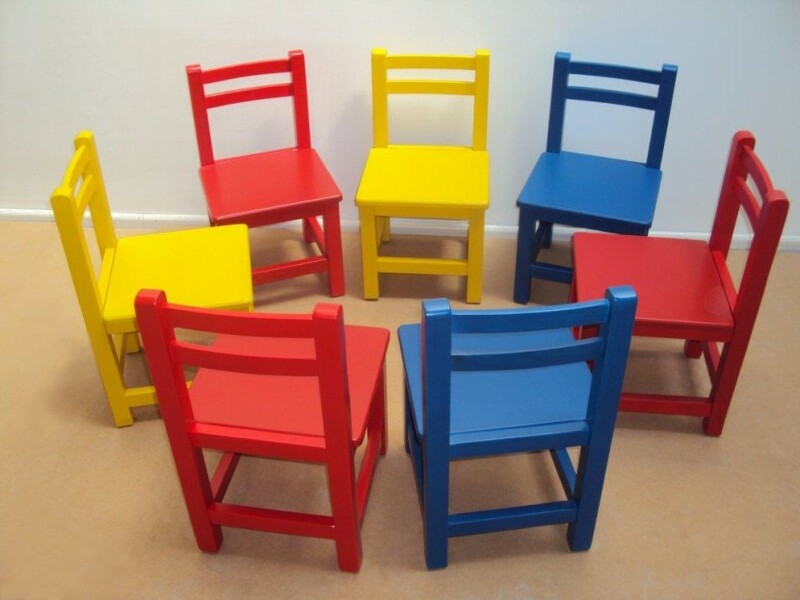 Wooden Chairs Children. Chairs tables & benches equipment stations; Children Kindergarten equipment. 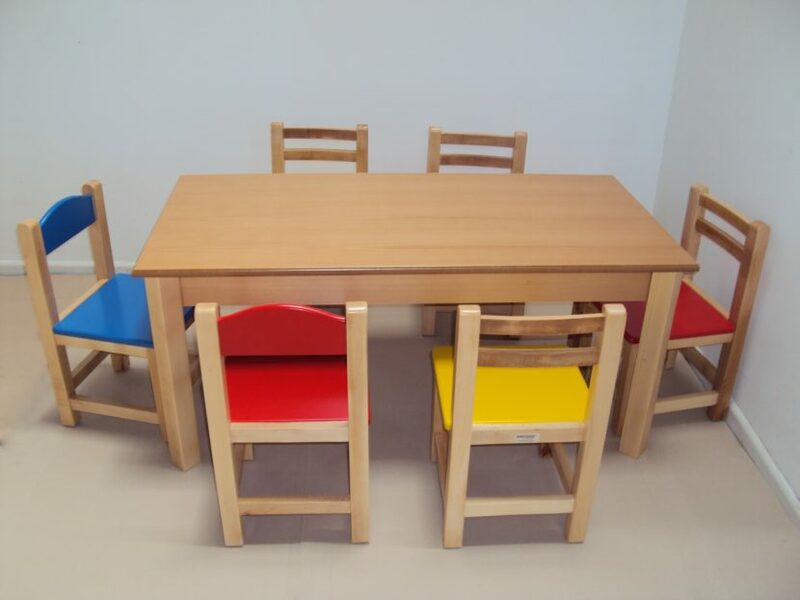 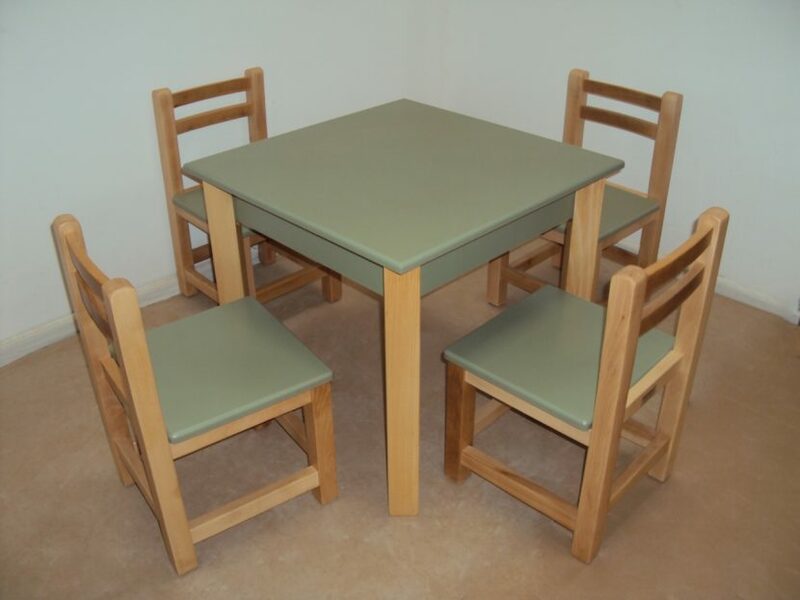 Equipment Nursery & Kindergarten, high chairs tables & benches. 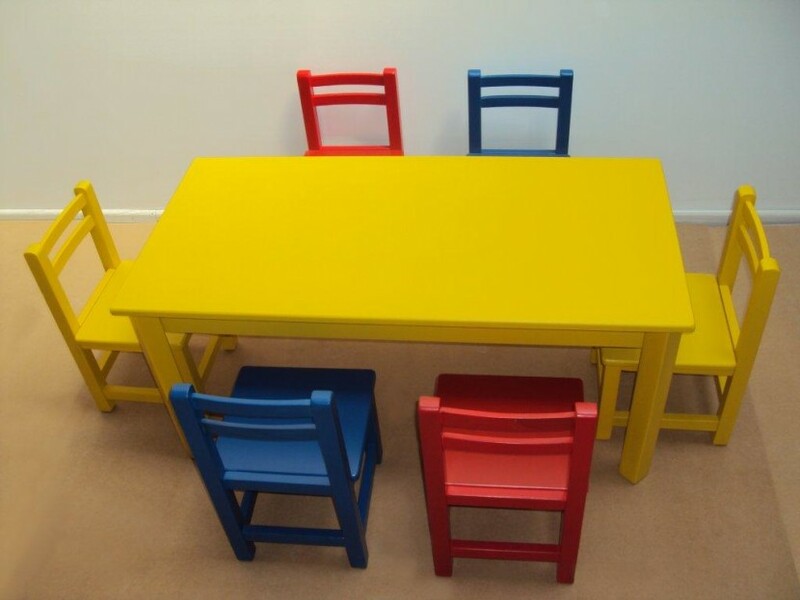 Kids Wooden Chairs tables & benches for kindergartens and day nurseries. 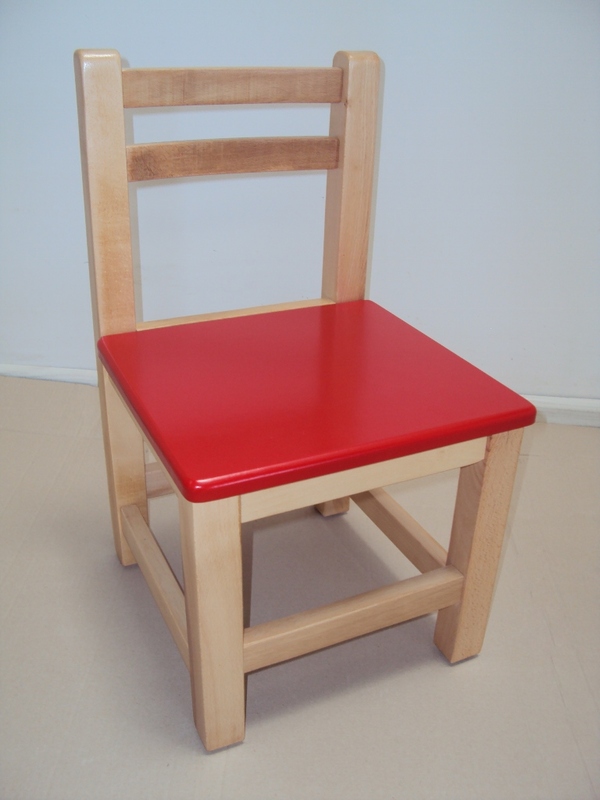 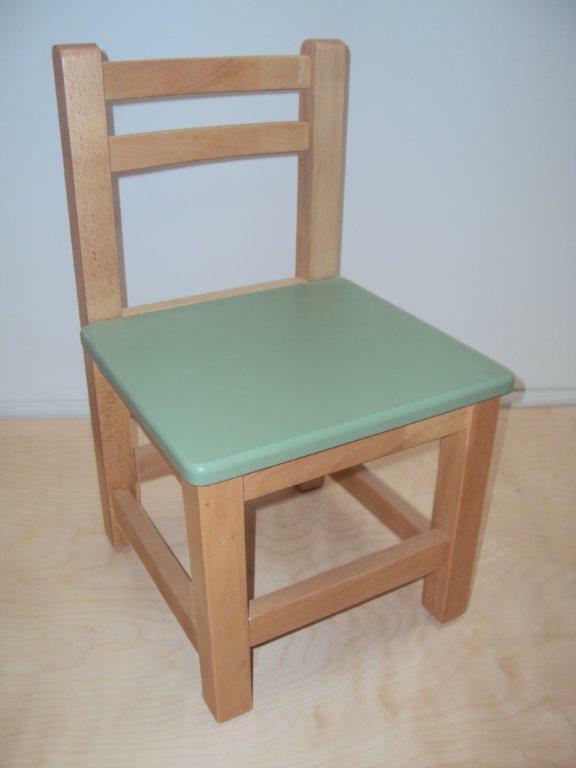 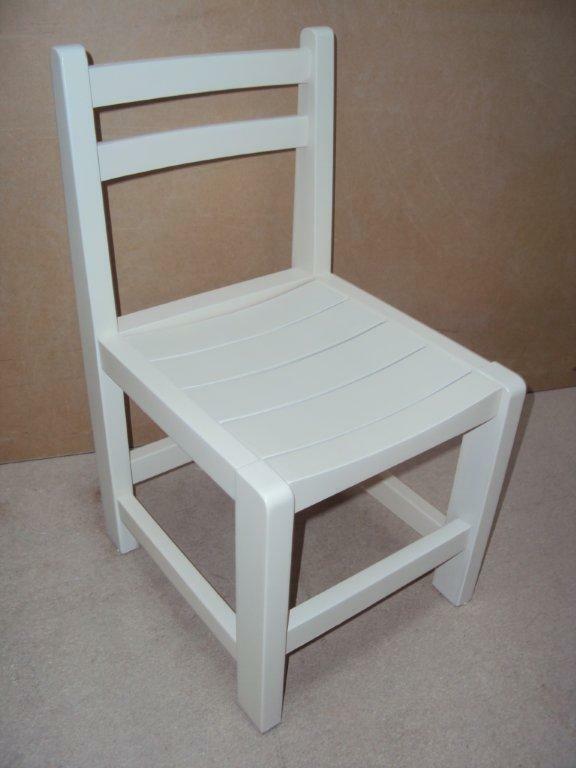 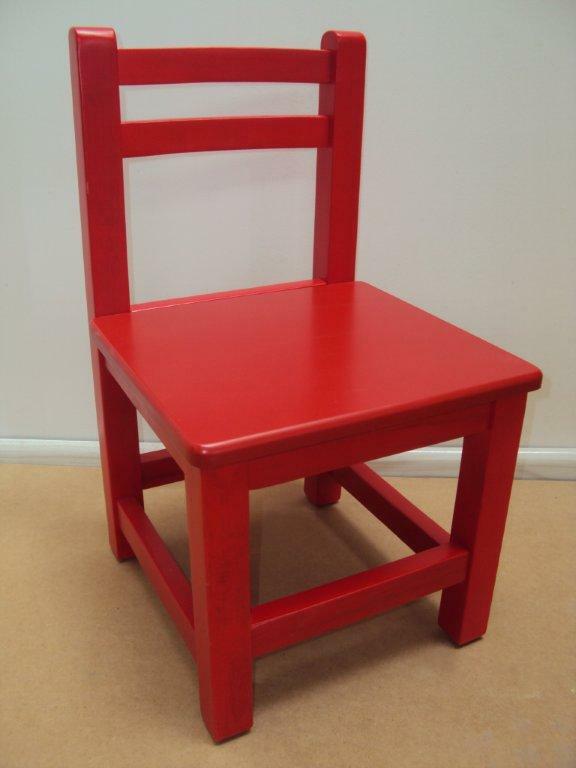 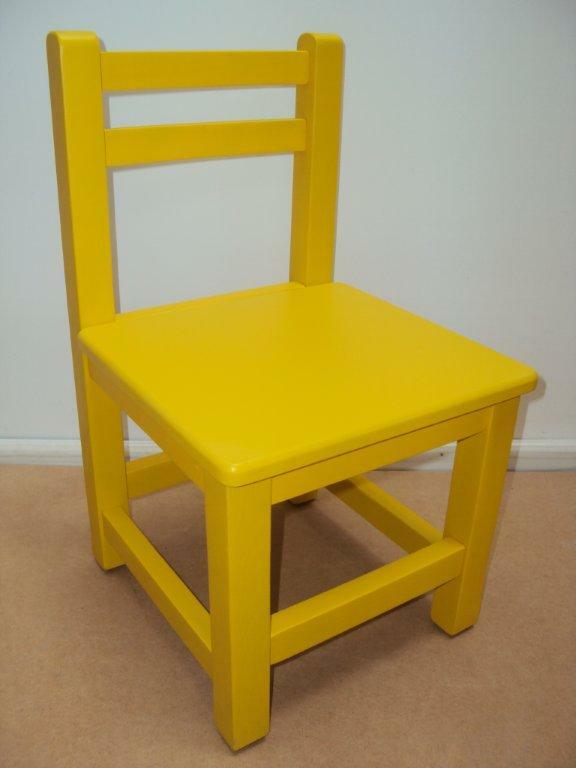 Chairs, Wooden Chairs Kids, Kids Wooden tables & benches for kindergartens and day nurseries. 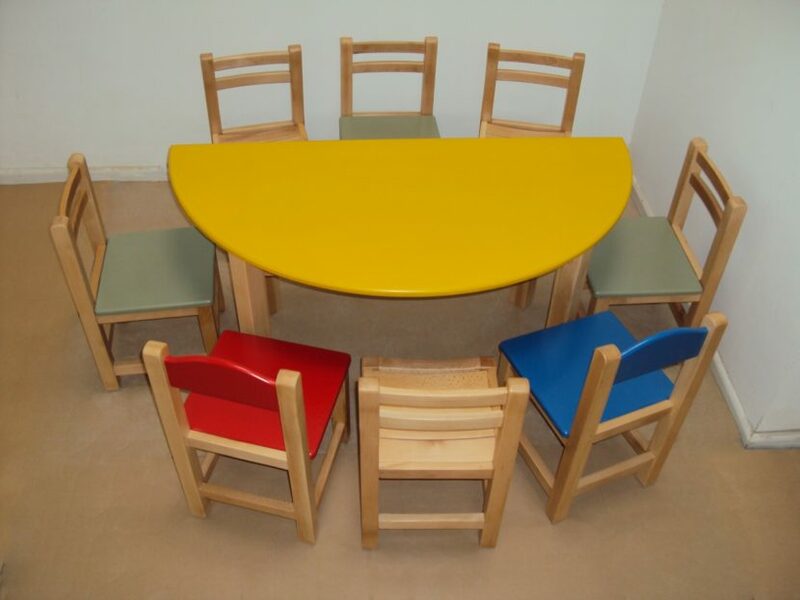 Equipment Nursery & Kindergarten. 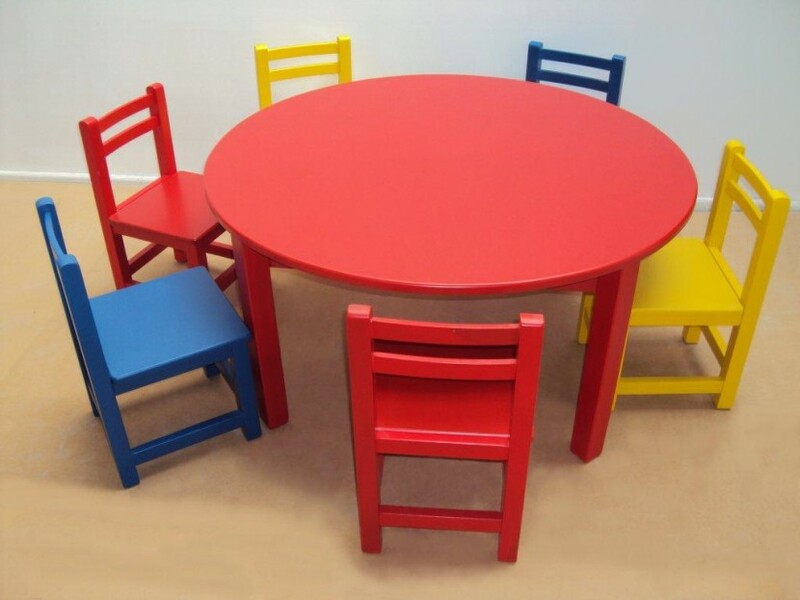 children table and chair at Low prices.